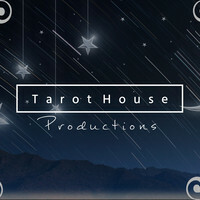 Tarot House Productions is run by Sakura Musouka and Sumire Uta. Both of which are writers, singers, and voice artists. Sakura loves Horror while Sumire is more into her music. Both try to work together on projects but sometimes it's best they just try to support each other in their projects. Currently, Sakura is working on 2016 Halloween Speical and Sumire is working on a 2016 Sims 3 V/O series.